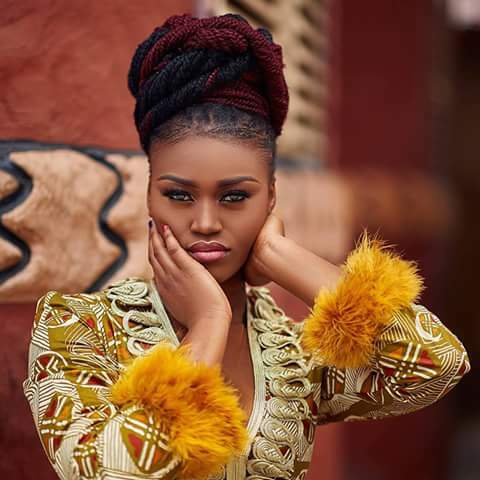 Quophimens Music signed high-life singer, eShun is finally set to release the much anticipated "Akyia" video on Wednesday November 21, 2018. The video was shot and directed by Mickey Johnson(director of Ebony's Hustle) in Accra and it features actress and Kwese TV presenter Efia Odo. The Akyia video is believed to be eShun's best and highest budgeted video. eShun recently thrilled dignitaries including Filippo Grandi with superb performance in Switzerland at UN Headquarters. The Akyia singer is also vying for artiste of the year at this year's Central Music Awards after leading with 8 nominations.